We offer wide range of open frame SMPS to our valued clients. 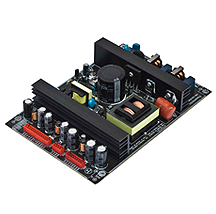 Available in 12V/5A and 12V/10A of DC output, these are known for their reliability and natural cooling features. Such equipment are give output with 60W and 120W power on LED at low cost. the latest circuit techniques and reliable components. 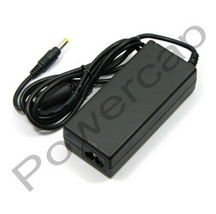 The expert team of Powercap offers an exclusive range of Adaptors to all our customers. These AC DC SMPS Adaptors are easy to operate, install, and are available at industry leading prices. Our Adaptor is highly demanded among clients due to their strong construction, reliable performance and longer service life. These AC DC SMPS Adaptors are designed to provide all the power requirement of residential as well as commercial (RO/UV) water purifiers. 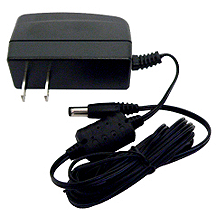 Our company is engaged in providing a huge range of Laptop Power Supply to our distinguished clients. These products are highly efficient and reliable. It is offered with short circuit protection and appreciated for its natural cooling. 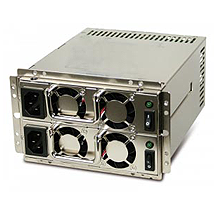 With the specification of input voltage 160V to 270V AC, 1 phase, 50Hz, these can match the telecom standards. It can operate on low temperature with permanent switching frequency feature. The dielectric strength of product is 1.5KV/50Hz AC for 1 min. 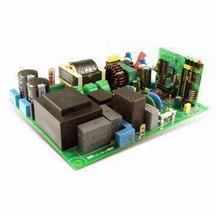 Powercap offering Custom made power supply for the growing demand of low cost high-wattage applications. 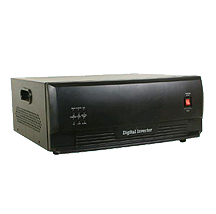 Our power supplies having high power density, up to 89% of high efficiency and full output wattage up to 50 of ambient temperature. 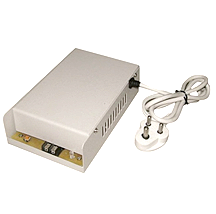 Our Electronic Ballast is suitable for TLD 20W / 36W / 40W Lamps with Power Supply of 240v - 50/ 60 Hz. 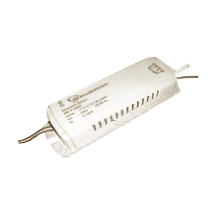 Minimum Starting Voltage is 110vAC. These products are manufactured using premium quality of raw material, which are procured from certified and reliable vendors. 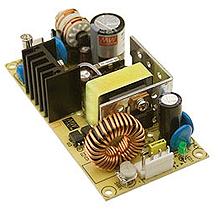 Our range of product includes AC to DC Single Output Switching Power Supply. We are the trusted manufacturer and supplier of a wide range of Invertors to our distinguished clients. To meet the power requirement, we offer, high quality Invertors. These Investors are made as per the set standards under the expert’s supervision. The clients can avail the Invertors from us at the market leading price. Under the guidance of our experts, we offer Standard SMPS Products to our customers. These products are 100% full load burn-in test and protected against short circuit. 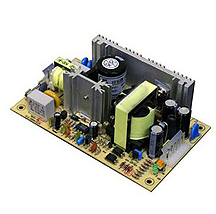 It is available with more than 50mV ripple and voltage regulation up to +/-2%. With the efficiency of 72%, these are highly reliable. We offer our products in the range of input voltage 160V to 270V AC and dielectric strength up to 1.5KV/50Hz AC for 1 min. Along with this, it produces natural cooling.